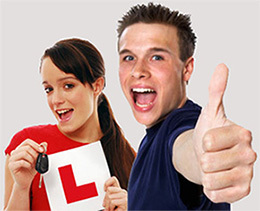 Hi my name is Sarah and I’m a fully qualified female driving instructor in Cannock. 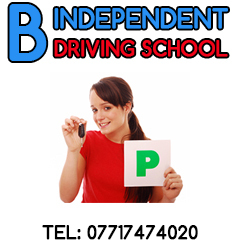 I’m very friendly and reliable and offer competitively priced driving lessons in Cannock and the surrounding areas. My aim is to produce safe, competent and confident drivers who will be equipped to cope with the demands of todays busy roads. I teach to a structured programme of learning tailored to the needs of the individual. We are not all made the same way, so shouldn't expect everyone to learn in the same way. I have CRB (criminal records disclosure) clearance which is a standard requirement for all those working with under 18 year olds. I am committed to Continued Personal Development which keeps me in touch with modern practices and follow the Code of Practice set out by the DVSA. All tuition is delivered in a patient, friendly and professional manner, and is always on a one to one basis - so you will not have to share your lesson times with any other student. 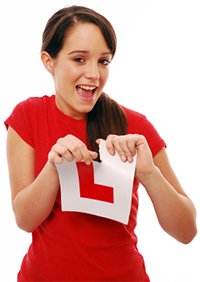 So, if you're looking for dedicated, professional female driving instructor who can offer affordable driving lessons in Cannock and the surrounding areas please call now to book a lesson, or simply to have a chat. If you have any questions that need answering, please don't hesitate to get in touch.